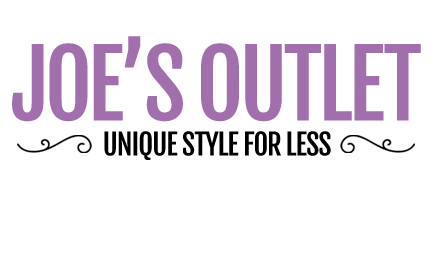 There's no topping Joe's deals on ladies outlet tops, tunics, and vests! From floral shirts to boho tops and evening tunics - There's a Joe Browns top to suit you, whatever your style! Quick though, with prices at up to half price, they won't round long!